It’s Saturday and it’s Motorcycle Live! 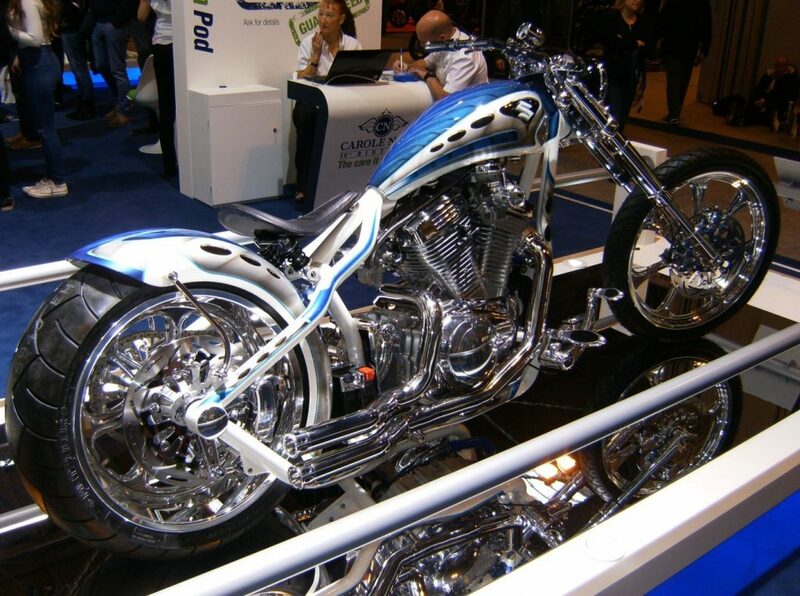 Motorcycle Live - everything you could possibly wish for, that has anything to do with two wheels, under one roof. It’s show time at the NEC Exhibition centre Birmingham. 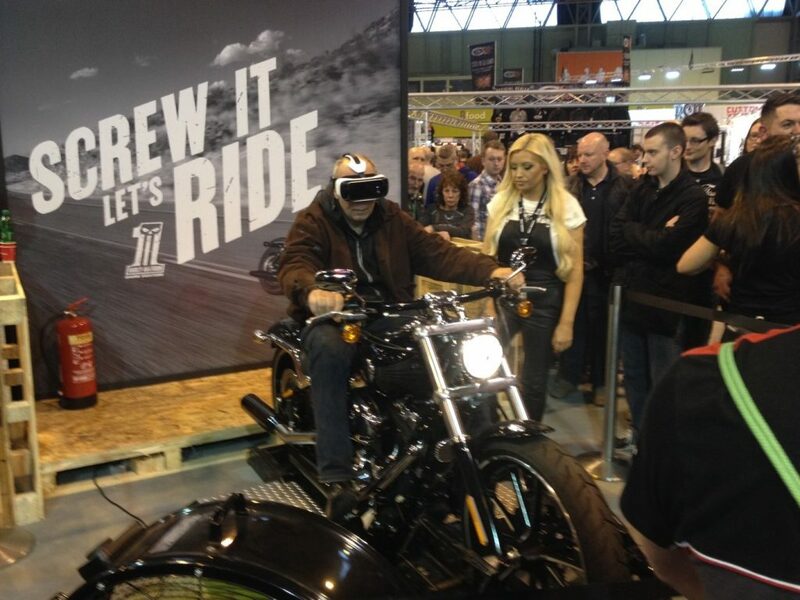 If you love motorcycles then you can’t afford to miss Motorcycle Live; it’s the best motorcycle show in the UK. The entire motorcycle world with all the main manufacturers like Suzuki, Kawasaki, Ducati, Honda – and some you may never have heard of – are displaying their latest machines, along with some of the best customized and most outrageous machines from specialist builders you’ll ever see. It’s a one off chance to drink it all in – all in one long day. 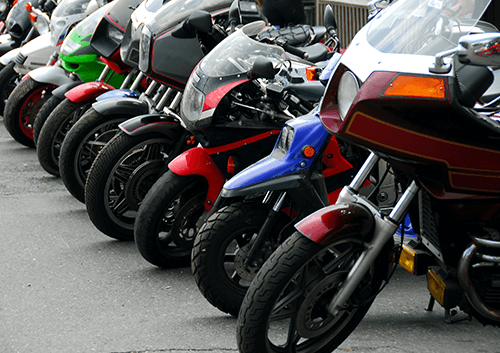 Saturday at Motorcycle Live is the opening day – and its a busy day and the queues off the M42 to NEC back up at 10. o’clock in the morning. Weekends are the busiest time to visit; if you can get time off work then go in the week if you don’t like crowds. By the time we got into Motorcycle Live it was already packed. However, as soon as I walked through into the Exhibition Hall I knew at that moment it was all worth it. It was like entering another world. Spotlights sparkled of freshly polished motorcycles and cameras flashed and the place was alive. 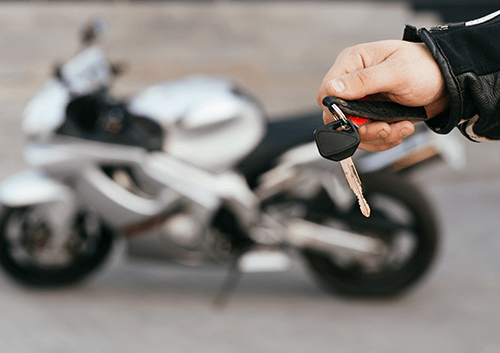 There’s everything for all types of motorcyclist and for those who are thinking of taking to two-wheels. If you’ve got the kids with you, there’s plenty for them to do too. 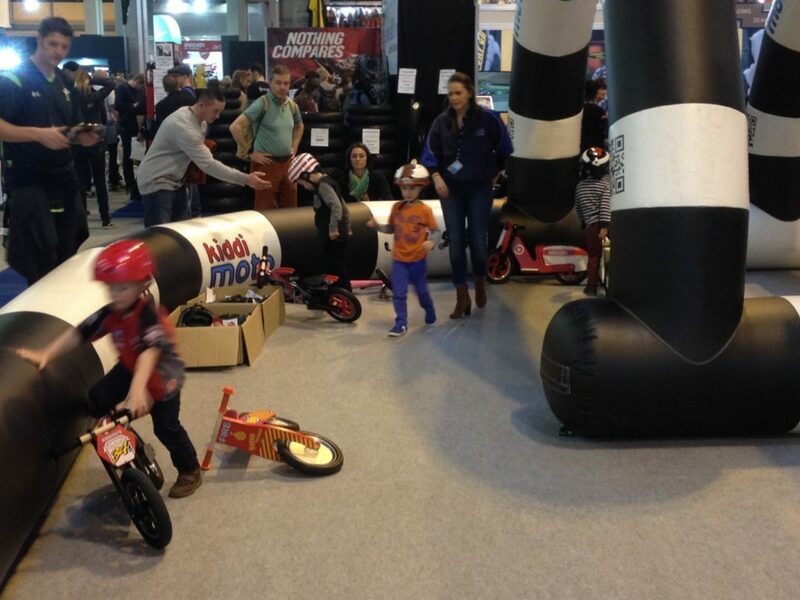 Even if your child is too young to ride a motorised bike - or even a pedal bike for that matter - they can still have go at racing around the Kiddimoto track. If they’re a little bit older, there’s a specially made junior motocross circuit where the little ones can get to grips with some real off-road fun on electrically powered mini-bikes. 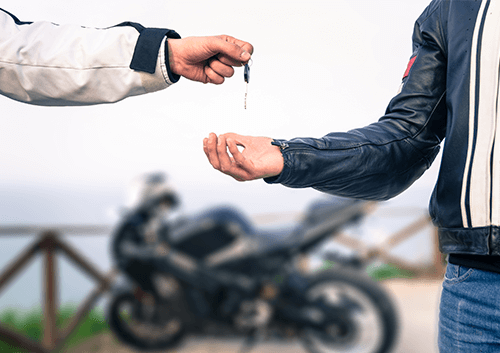 Closely watched by trained instructors, it’s a perfectly safe way for young guns to start off on two wheels. 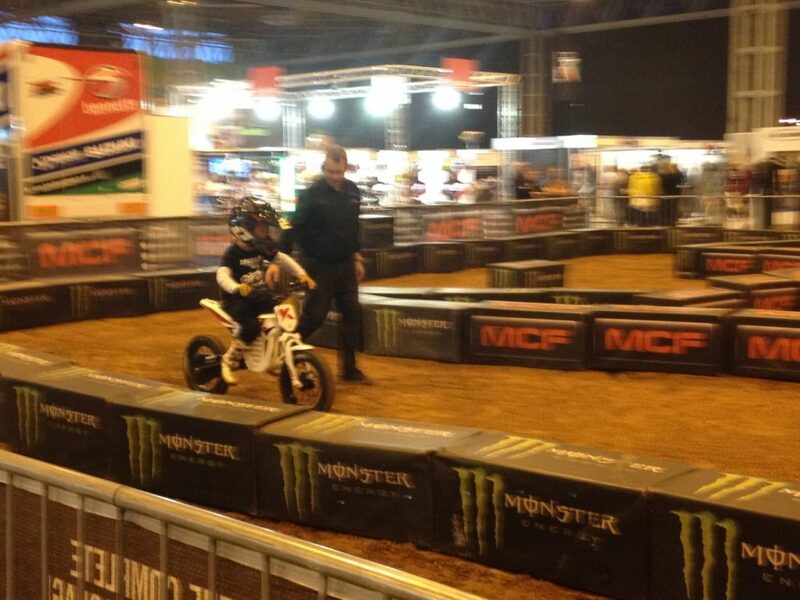 There’s plenty of opportunity for the little ones to ride on the Honda stand too. They’ve cleverly designed an adventure circuit where the child can ride and choose a different adventure at certain crossroads and junctions on a beautifully made circuit with wild animals; the soft toy type I hasten to add! The main stands at Motorcycle Live were absolutely packed with crowds checking out and sitting on various models; trying them out for size. Dreaming, no doubt, of riding one for real – I know I do. The best place to experience the full sense and feeling of riding a bike on the road – well, cruising on a bike if that’s your thing – was on the Harley-Davidson stand. Here you could sit on a Harley, slip on a pair of virtual reality goggles, have the wind in your face – provided by an electric fan – and the impression is of cruising on the open road. Not quite the real thing, but a lot of fun. The Triumph stand was very busy and the new Bonneville was attracting a lot of attention. You can see the original DNA in the latest incarnation of this iconic motorcycle; it’s most definitely there. Personally though, I much prefer the Thruxton version, where they’ve taken the bike and made it into a slick looking Café Racer. With drop handlebars, a half fairing and reverse-cone exhausts - it’s very impressive. Speaking of British heritage, you can find Royal Enfield, and a short walk away you’ll find the Norton Stand. These new Nortons are styled so close to the original air-cooled Commandos from the sixties that you have to look hard to see the difference. The engines – now oil cooled – are almost an exact replica. They’ve got it absolutely spot-on in my view. Speaking to one of the staff, he told me that they are in the process of developing some entirely new and exciting engines to compete at the Isle of Man TT in the future. 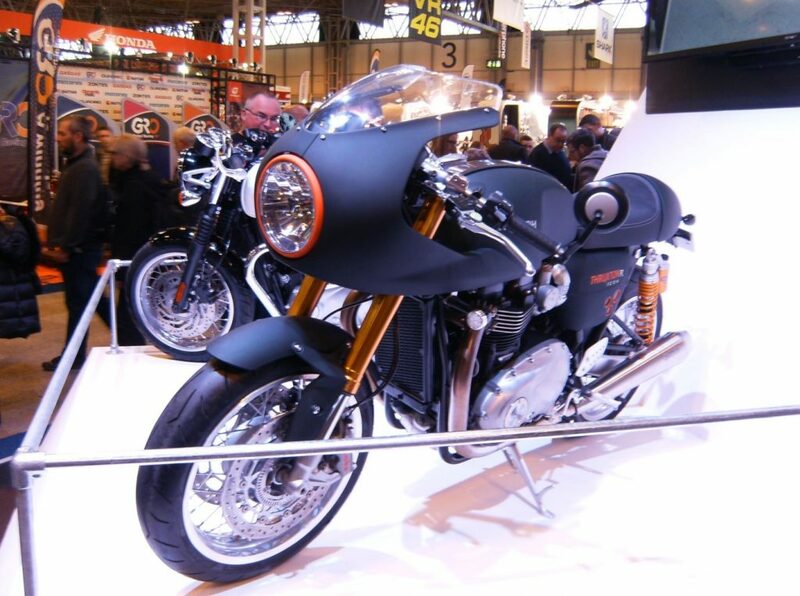 It’s great to see the Norton name at the show again and to know there are some exciting new designs in the pipeline. 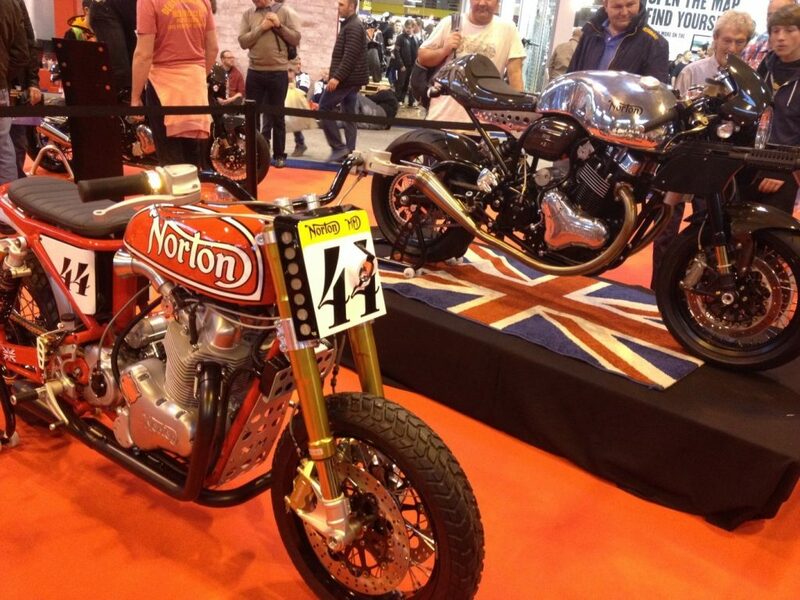 This Norton flat tracker and the Café Racer proudly displayed on a Union Jack pedestal. They really get my votes - lovely. The show also provides show-goers with an opportunity to go even further back in time. There are some exceptionally well restored motorcycles, many from a time before most of us were born. 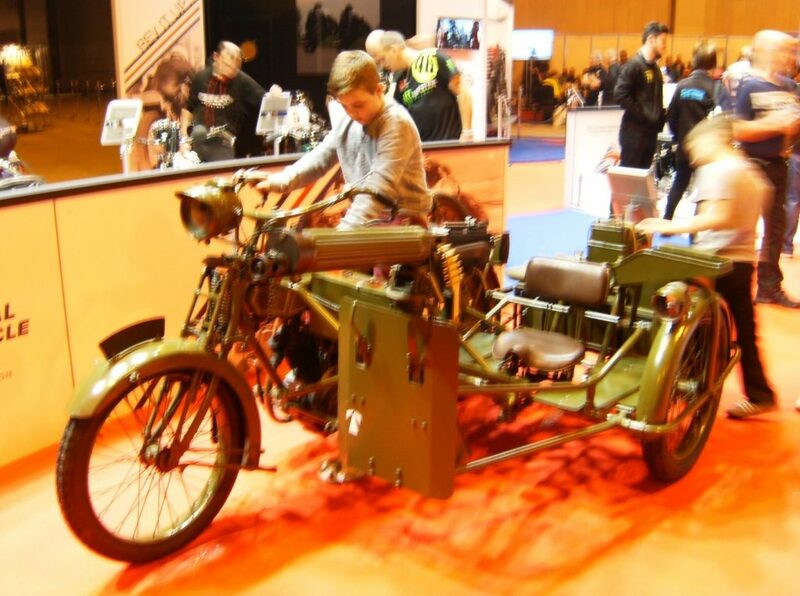 Where else would you be able to see, or even sit on something like a World War 1 bike and sidecar outfit, complete with machine gun? Back to the future again and a walk around the all the main manufacturers stands, like BMW, Aprilia, Ducati, MV Agusta and Suzuki, just shows how far motorcycles have come over the years. The specification of the modern motorcycle is astonishing. New materials, electronics and futuristic styling have all been utilised to create some of the best looking and performing motorcycles you’ll ever see under one roof. And it’s great when you see it all come together; the combination of technology and style. 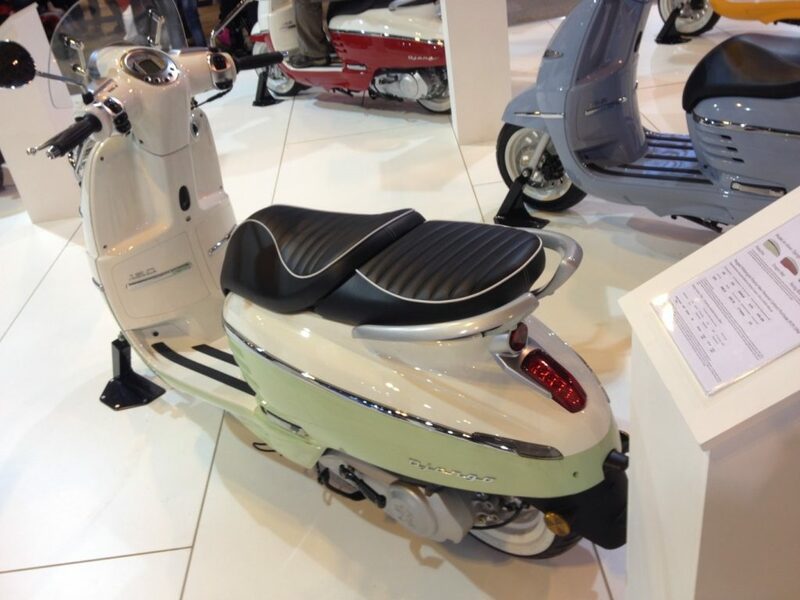 It’s not all about power and super street bikes either, these stunning scooters from Peugeot have all the class from an earlier era, combined with modern technology that delivers reliability and economy. Gorgeous! At the end of a very long and satisfying day I left the show laden with a bag full of brochures, pens, key-rings and posters; it felt like a day well spent. Whatever you’re looking for it’s all at the show and – believe me – it’s well worth the trip… make it if you can. 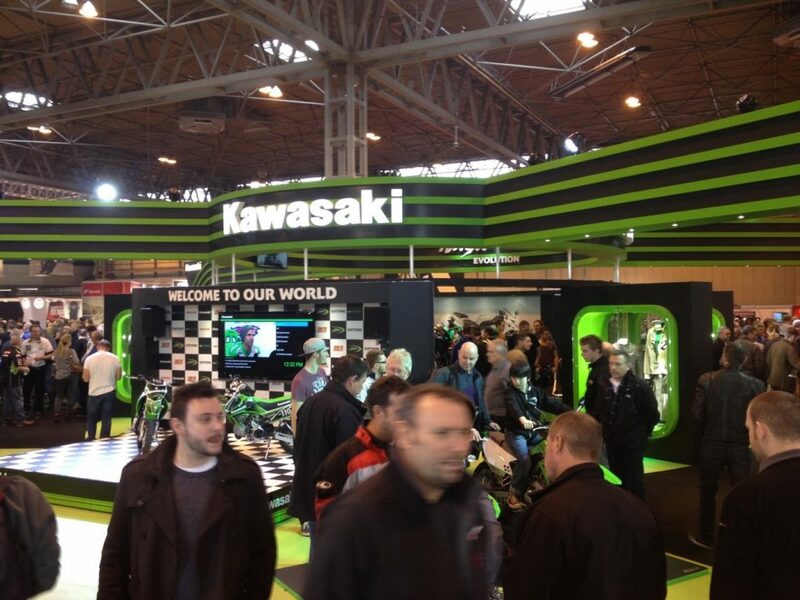 Motorcycle Live is on at the NEC, Birmingham, until the Sunday the 6th of December.